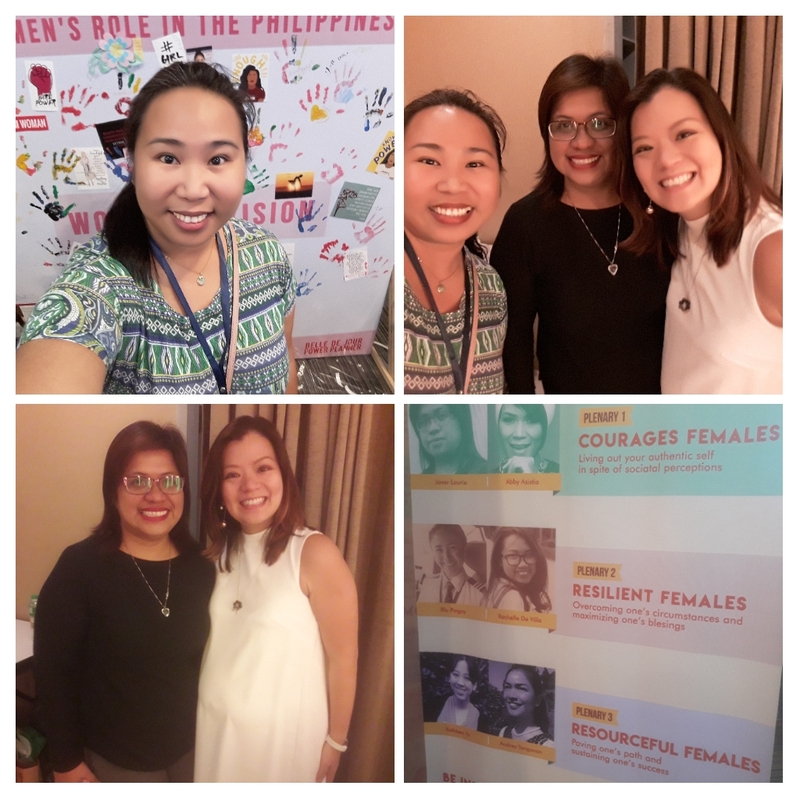 Home » BDJ Power Planner , BdJ Women Summit , Jover Laurio , Pinoy Ako Blog » BDJ WOMEN'S SUMMIT 2018 "WOMEN REDEFINED"
BDJ WOMEN'S SUMMIT 2018 "WOMEN REDEFINED"
Viviamo!, Inc., the company behind BDJ Power Planner (ilovebdj.com), is in the business of making planners and helping Filipinos plan more and live life to the fullest. 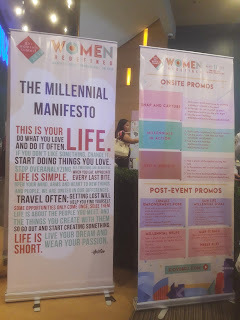 They started with BDJ Power Planner in 2006 and the company has now evolved supporting a strong community of women because they believe that besides having a planner, women need a support system to help them achieve goals. To continue the support system, Viviamo!, Inc. regularly hold women empowerment events. 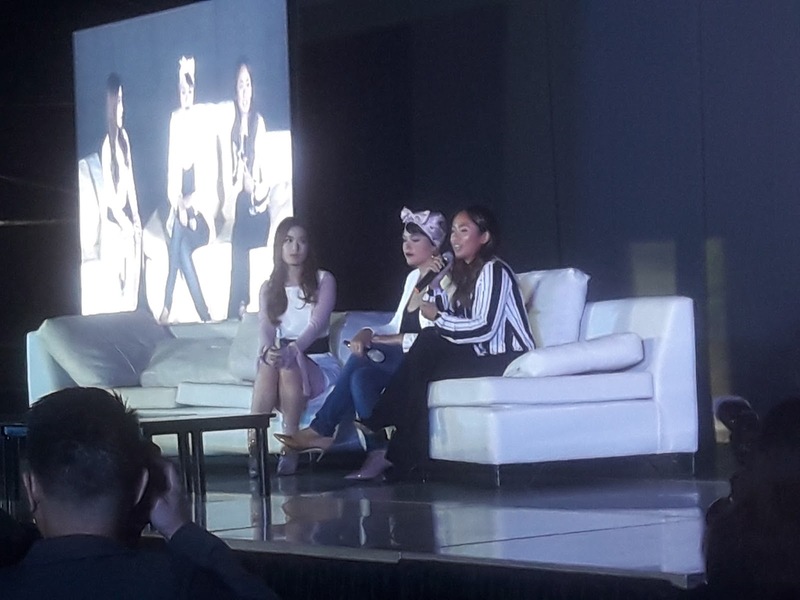 For the past two years, they held the BDJ Women’s Summit. For instance in 2016 summit entitled “Women Helping Women,” created meaningful discussions that uplifted, motivated, and supported Filipinas. 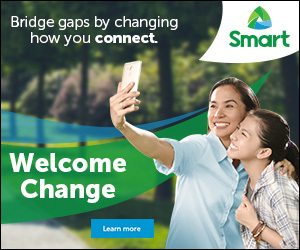 In 2017 the theme “Women Can. 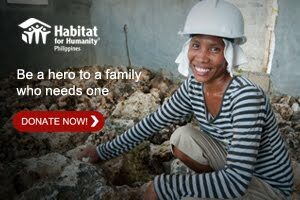 Women Will.” encouraged Filipinas to take a more proactive stand for women’s issues. In celebration of Women’s Month 2018, the 3rd BDJ Women’s Summit, “Women Redefined.” held last March 11th, Sunday, at Samsung Hall, SM Aura, the line-up of speakers are all inspiring and gave a remarkable learnings and wisdoms to the women of today. The event was open by non other than the President and Managing Director of Viviano! Inc., Mrs. Darlyn Sandra Ty-Nilo. Bellas like me are more than happy to attend this year because of the powerhouse speakers within the day. 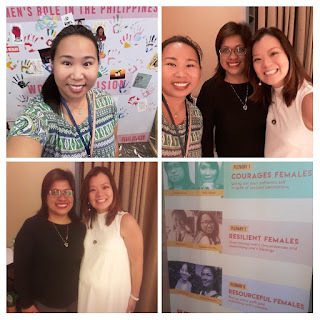 Resilient females like Ms. Jover Laurio (Pinoy Ako Blog) and Ms. Rachel Villa (co-founder Cropital) shared how to overcome one's circumstances and maximizing one's blessing to empower not only themselves but mostly the people who care and surrounds them. "As modern Filipinas, we need to speak up" Laurio said which I will always remember for the rest of my life. 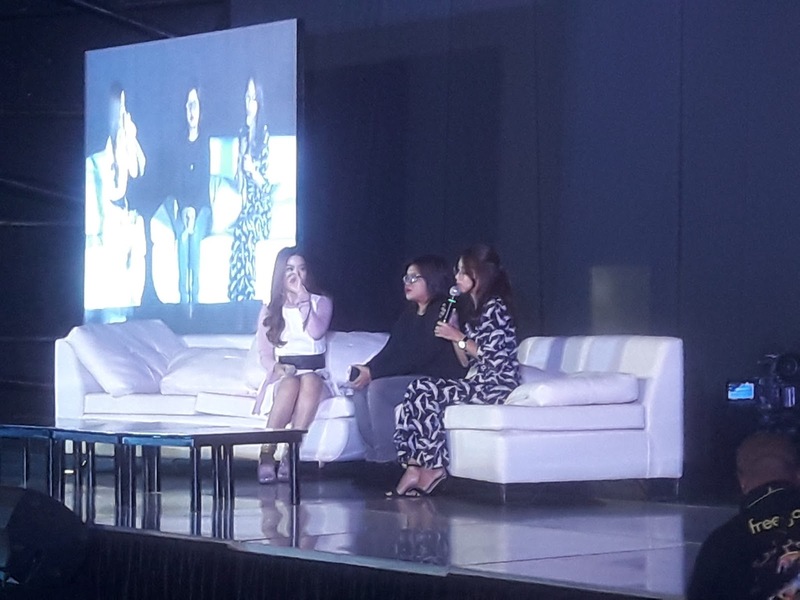 Courageous females like Ms. Abby Assistio (a performer who suffers from alopecia) and Ms. Blu Pingoy (pinay pilot), shared how to live an authentic self in spite of societal perceptions. Admittedly I cried at the part were Ms. Asistio found herself and begin to stand up again, push her purpose, that is to educate people about the disease, empower and give hope to people with insecurities. I didn't have a chance to listen to the talk of resourceful females like Ms. Kathleen Yu (YMMA Winner) and Ms.Audrey Tangonan (business owner and sport analyst), who shared on how to sustain one's success. I am sure the Bellas earned an important lessons imparted by them, like the other speakers. 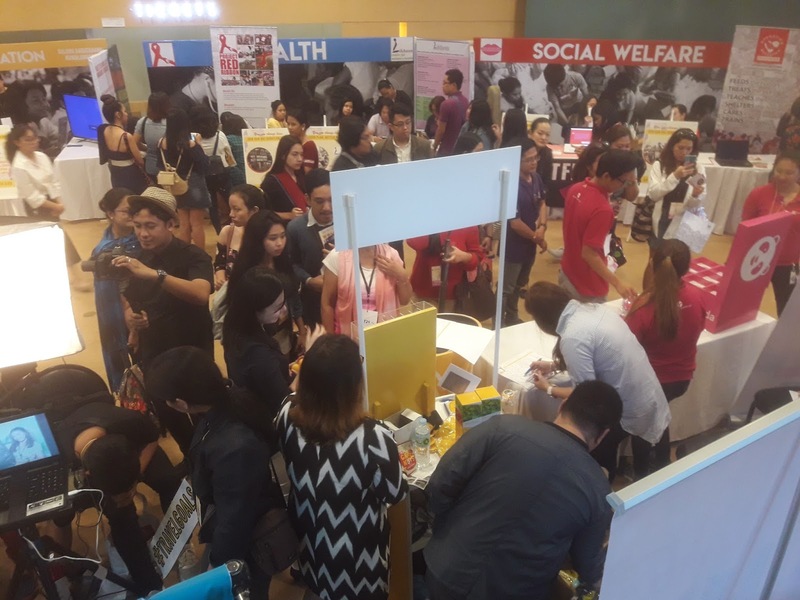 The summit was attended be attended by at least 500 individuals who are goal-oriented and ready to make a difference. See you next year Bellas.